Thank you to everyone who has supported us thus far. We are excited to see what the next year brings us! 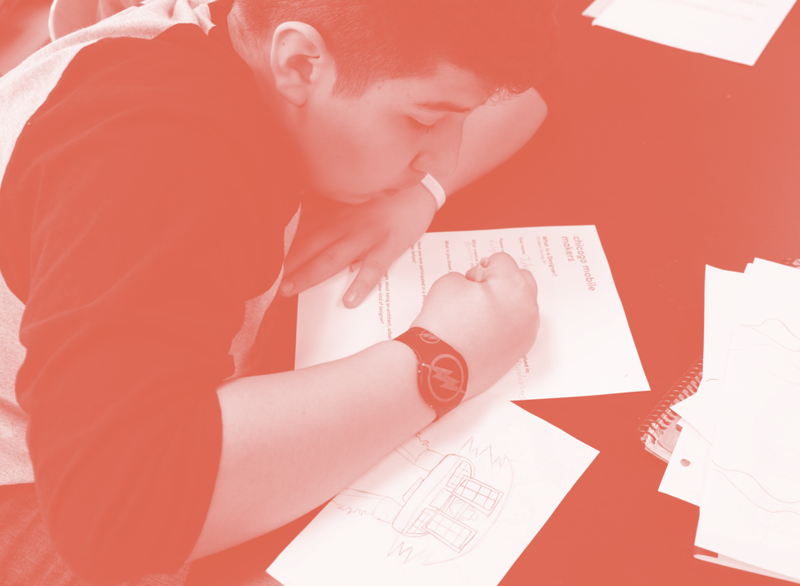 Help us make design education accessible to everybody. We need your support to bring workshops to Chicago communities. There are a few ways you can help.